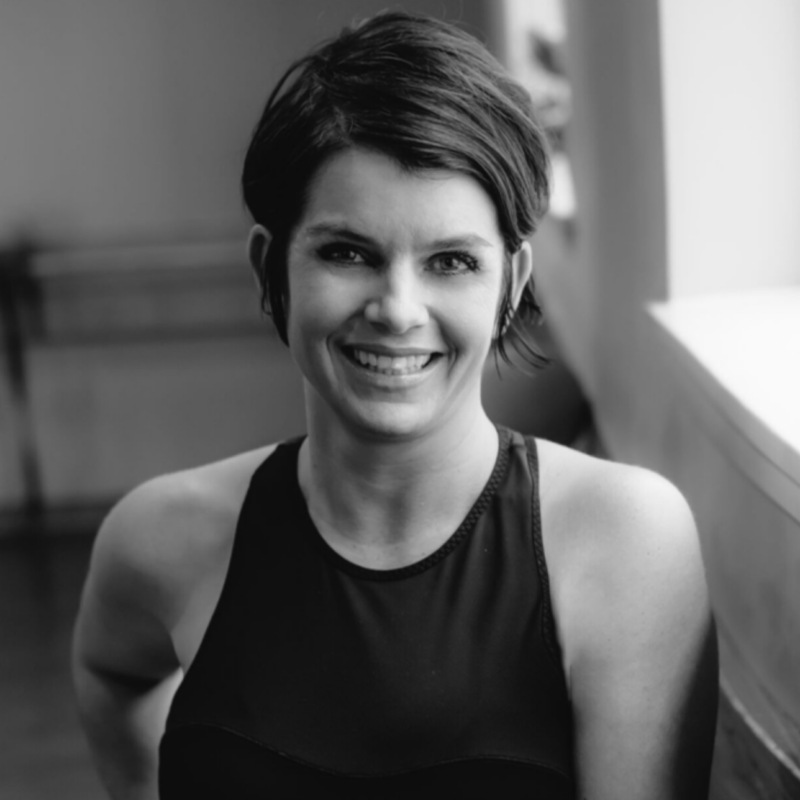 Today we’re breaking down the barre and we’re getting cozy with Amity Whalen, owner of Carolina Barre & Core (CBC). Amity is a fitness legend that has been on the QC circuit since 1998. We have followed Amity’s talents with every new endeavor. I guess you can consider us “Amity groupies” because, well, she’s just that awesome and has a very dedicated following! Amity has expanded the CBC brand and has two locations in Raleigh. Meet Carolina Barre & Core’s Amity Whalen! Many people are intimidated by barre classes – especially if they are not a dancer! Is it necessary to have a dance background? Yes many people are totally intimidated BUT, I’ve never taken a ballet class in my life! It certainly doesn’t hurt – dancers tend to have great body awareness and that’s huge but not imperative. What makes CBC different from other barre classes? 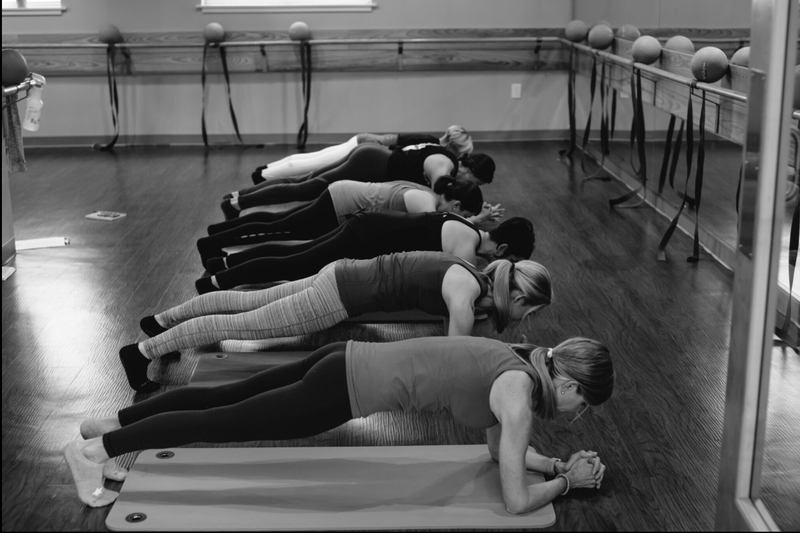 I can’t say what happens in other barre classes- I can only promise you at CBC you’ll get a class where you feel welcome, get personally adjusted and assisted and modified for any limitations you may have. You will be pushed to your edge and get a great workout. You will enjoy a moment of peace in savasana at the end of class. You will leave feeling stronger and accomplished! You have a “no judgments, just results” philosophy in your studio. Tell us how that motivates your CBC family. People feel like women at barre are “judgy”. We wanted to bust this myth. We want people to know that barre is for everyone. Every size, shape, age, color. You don’t have to wear super expensive workout clothes, just come as you are. You are always welcome here. Tell us about your teachers and the type of classes you offer. I’m so proud of my team at CBC! I truly believe we have the best staff of teachers in town. They care about personal connection in the most genuine way. We believe in position, alignment, before we add in movement. This will make for the optimum experience and guest results! All of my teachers know modifications for injuries and each class can be customized for each guest. Tell us about your “happy ending massage” after every class – THE BEST!!! The massage came out of me being a yoga teacher and loving to give everyone a “savasana to remember”… I love touch. So I just wanted everyone to feel good after class. IT IS NOT MADATORY for my teachers to do…. but they picked up on how much people loved it and started doing it too —- then, it just became a standard at CBC. It was completely organic- I love that! What’s your favorite workout gear? Apple and almond butter. Must be a crisp sweet apple. Favorite pre- or post-workout beauty product? Favorite song and/or artist to add to your barre playlist? I don’t have a favorite… but I love digging up cheesy old songs (Amity has been known to whip out Lionel Ritchie during stretching!) that have been remixed to fit the format of the class. I try to put something for everyone on each playlist. Diversity is my key. I’m not big into themed classes. 1. Subscribe to the CSP newsletter. 2. Follow Carolina Barre & Core on Facebook and Instagram. 3. Leave a comment below with what your favorite brand of workout clothes is! Announcing our Mother’s Day Winners!